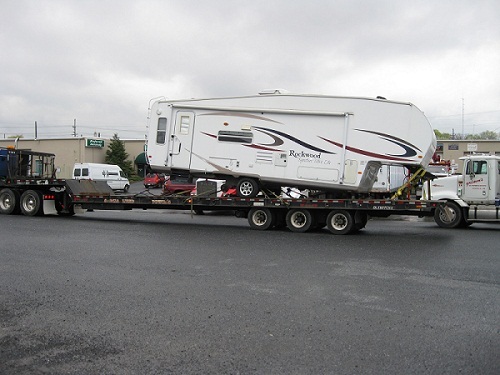 Grimm’s Automovation, Inc has over 25 years experience with RVs and specialized repairs that may be needed. 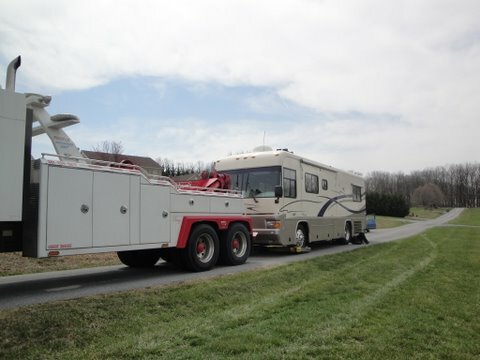 From the smallest RV to the luxury motorhomes that are available, Grimm’s Automovation of Frederick MD can maintain, repair, winterize and service your recreational vehicle (RV). If you break down, Grimm’s Automovation has mobile mechanics that can take care of most repairs but if we need to bring your motor home back to our shop, we have the equipment for the job. 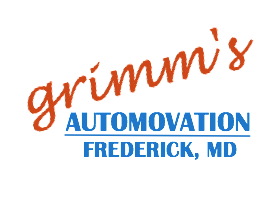 Grimm’s RV repair shop is conveniently located on N. East Street in Downtown Frederick, MD. We serve all of Frederick County, MD and surrounding areas including: Middletown, Thurmont, Brunswick, Urbana, Libertytown, New Market, Mt. Airy, Myersville, Adamstown, Buckeystown, and Urbana.